Development classes: held at the hall are for people who wish to develop any spiritual abilities they may have, such as clairvoyance, healing, meditation or any other form of psychic or mediumistic ability. They are often called circles because people sometimes sit in a circle to develop. 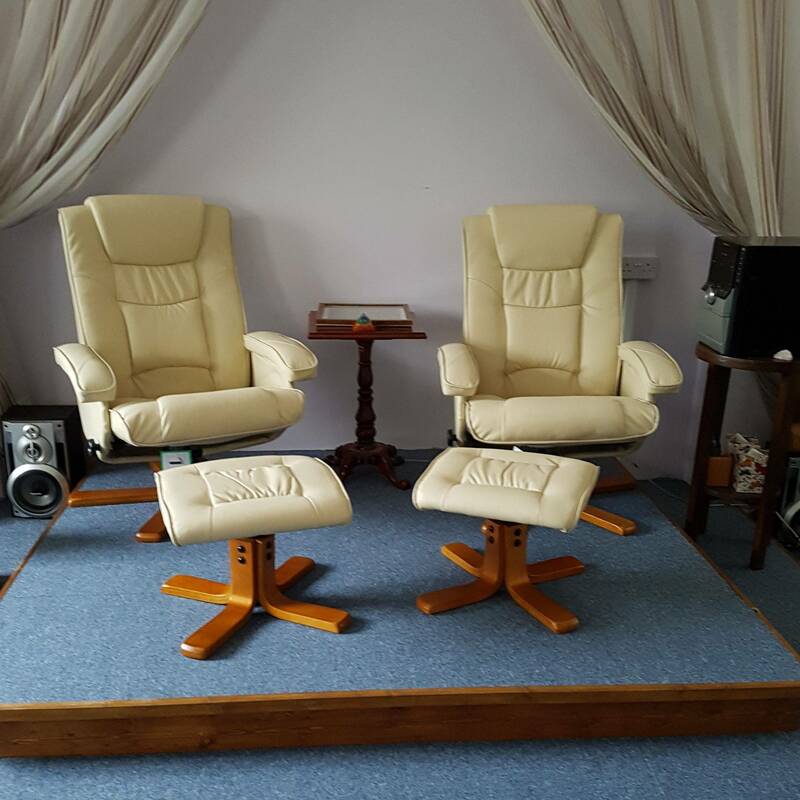 Beginners class: This is an introductory level for anyone who is new to spiritualism and would like to take the first steps in developing any abilities they may have. Intermediate class: This is for people who have been through the Beginners classes and would like to commit themselves to developing further. The intermediate is a closed circle, society membership is required. Class and would like to commit themselves to working with spirit and also with the public.